Ready to boost your business in Europe? Start here, in West Holland! A unique delta region in the Netherlands counting no less than 60 municipalities, 3 renowned universities, and a strong international business community with a truly entrepreneurial spirit. With a superior logistics and digital infrastructure. A competitive tax climate. A highly educated and multilingual workforce and excellent quality of life. InnovationQuarter has a dedicated team in place to assist you – free of charge – on (re)locating and expanding your business to West Holland. InnovationQuarter has a dedicated team in place to actively promote the region, attract foreign companies and investors and facilitate them in finding the right locations and facilities for setting-up or expanding business in West Holland. we will provide you with all the information you need regarding the Dutch national and regional business climates, such as labor market and finding talent, tax, legal & financial matters, housing, visa & permits, incentives and government related issues. 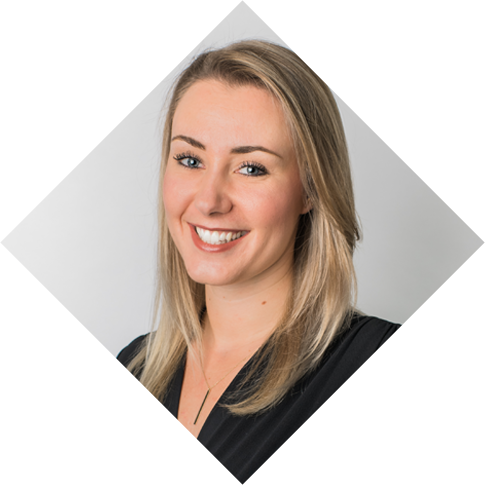 we will facilitate introductions to our extensive networks, which include both the private and public sector. we will facilitate and organize your fact finding trip on the ground, arrange customised meetings and personally guide you through the procedures of setting-up your business and the complete site selection process within our region. we will help facilitate connections to collaboration partners, research institutes, test facilities, or companies. we will continue to support you as your business moves through all phases of growth, expansion or relocation. Our services are provided on a confidential basis and free of charge – as our organisation is funded by governmental partners. InnovationQuarter is the regional economic development agency for West Holland. Our mission is to strengthen the regional economy in West Holland by stimulating the innovation potential of this unique delta region. In close co-operation with major local corporations, educational and research institutions – like the Erasmus MC in Rotterdam, the Delft University of Technology and Leiden University – as well as government organisations, InnovationQuarter supports technological developments with social impact, encourages entrepreneurship and invests in fast-growing companies. Our planet is faced with numerous challenges. To answer them effectively, we need to join forces and exchange our expertise. Who better to take the lead than a region that has been transforming challenges into opportunities for centuries? A region that can offer proven solutions to be shared with the world. Take the highly-urbanised delta region in the western part of the Netherlands, centred on the cities of Rotterdam and The Hague. For hundreds of years, this unique delta has managed to fend off both river and sea. By responding to challenges with effective solutions, we have become a hotbed for collaboration and innovation. A real-life testing ground that inspires metropolitan areas across the globe, a gateway to Europe. Open to the world. 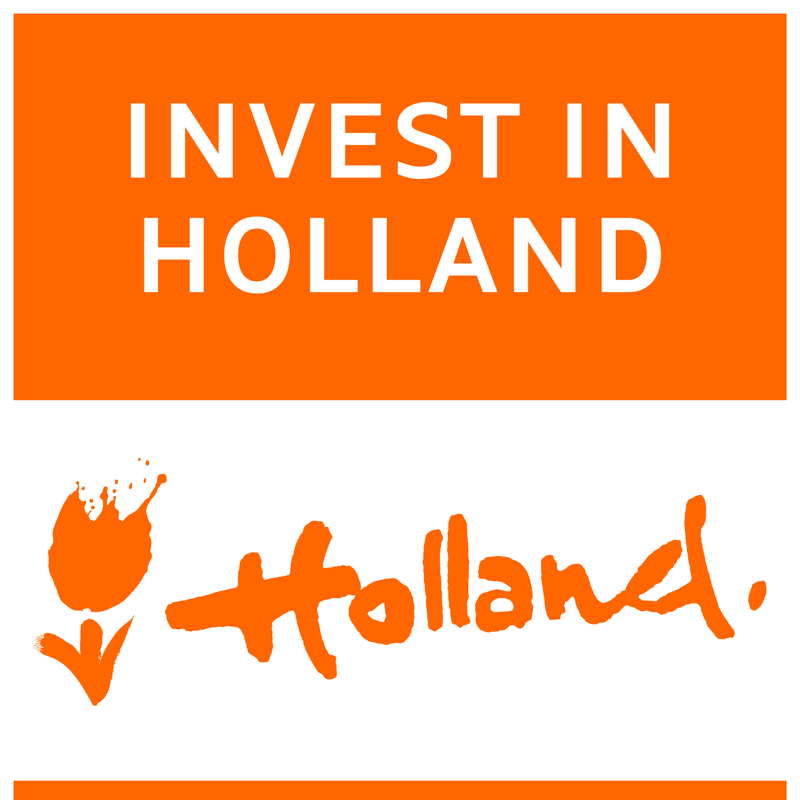 The Invest in Holland network is a close collaboration of the Netherlands Foreign Investment Agency (NFIA), regional economic development agencies like InnovationQuarter and a number of large cities. We provide support to new foreign companies in setting up their office and assist existing international companies by expanding their operations in the Netherlands. The Investor Relations Program aims to make it easier for businesses to grow and thrive in the Netherlands. Are you considering establishing an office in the West Holland region?